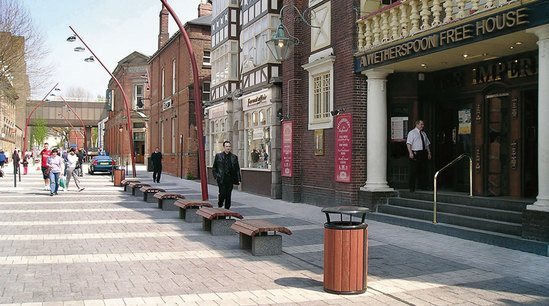 This pedestrian streetscape project utilised Langley benches and litter containers with galvanised and powder coated frames and chunky Purpleheart timbers. 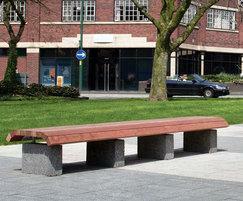 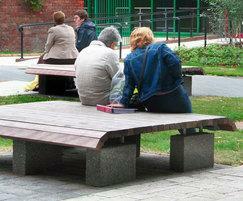 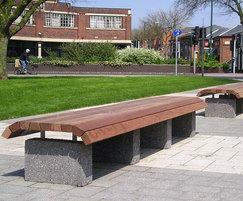 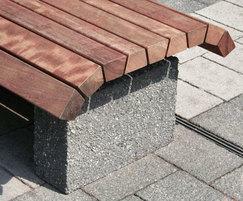 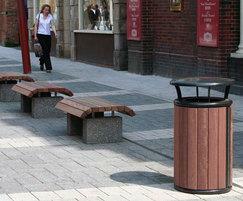 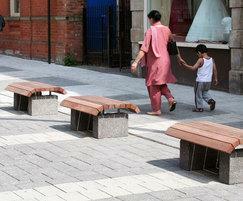 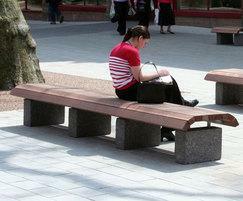 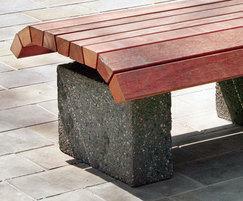 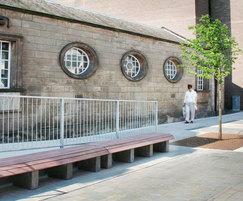 A range of bench sizes ensured that individual and group seating could be achieved. 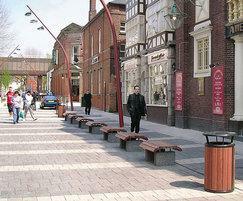 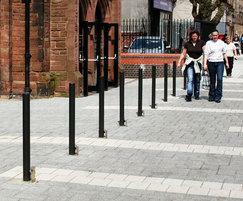 Malford bollards, both fixed and removable, protected pedestrians and buildings.